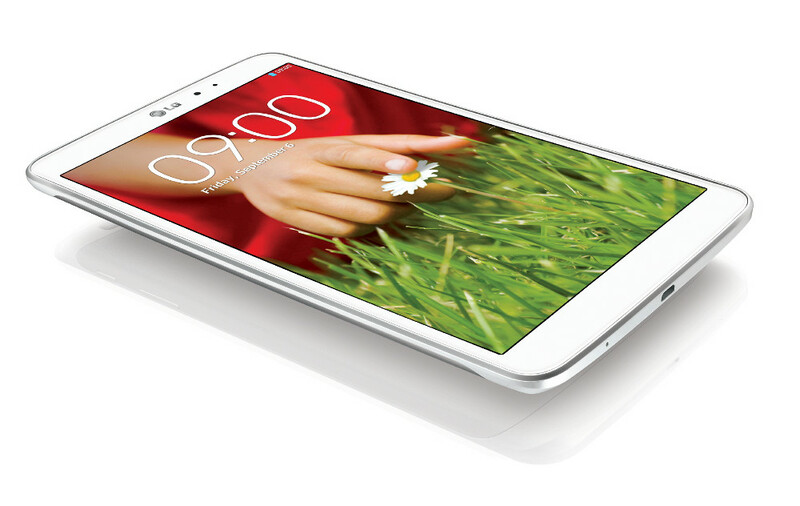 LG Mobiles is the company that has now plans to launch a tablet. As per the information available on the internet the name of this handset is LG Gpad. The features for the handset have been leaked and many websites have websites have written about the handset. Some changes to the features keep popping up as no official announcement has been made by the company. LG Gpad Price for the handset is not yet available on the internet as the phone is under leak phase. The company officials have not made any announcement regarding the features or the price of the handset. But as per the information available the handset is launched to compete with other large companies. If the buyers like this tablet then the company can get very successful. LG Gpad features show that the handset runs on Android 4.3. This operating system is better than the previous version that that could be found in most handset. The previous version was Android 4.2 and this operating system would surely have better features. The operating system is the control system which is based on the processor of the handset. In this phone Qualcomm Snapdragon 600 processor is present. It provides the necessary speed required to run the handset. Earlier their were rumours that Snapdragon 800 is present in this handset. There cannot be any claims made because the company has not announced the phone officially. But as per the information available the tablet will only have wi-fi support. This feature has been spotted by two mobile blogging websites. The reason for only wi-fi support is that there are some brand name companies that have launched their handsets based on this concept. These tablets are much like PCs that have large screen size and with internet connection you could connect with the world. The diagonal measurement for the screen of this handset is about 8.3 inches. This a capacitive touch screen which is a fast and responsive screen. The display has HD support which means that all type of HD movies could be played on this handset. The quality of display that could be obtained with this screen is IPS type. This is the latest display that could be found in a smart phone. To make sure the user experience on this screen is fast quad core processor and 2GB RAM is also added to the phone. LG GPad pictures show that the handset is very wide and here are some eye catching feature of LG Optimus G Pro.